SHELTON, Conn. (PRWEB) – As legalized, recreational cannabis becomes available in more states, it is not expected to have a significant impact on the purchasing of wine and liquor, according to the TABS Analytics 2018 Wine and Liquor Study. Similarly, consumers are not strongly influenced by brand, outlet and price when it comes to their making purchasing decisions. 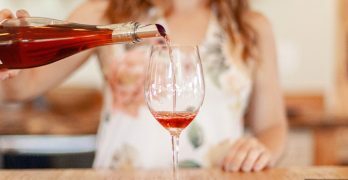 Even though nearly two-thirds of consumers make wine or alcohol purchases, the study shows a highly fragmented, immature market in which 27 percent or fewer of survey respondents noted they were familiar with liquor brands and only 19 percent for wine. In comparison, brand engagement for other consumer packaged goods (CPG) categories typically exceeds 40 percent to 50 percent, with customers shopping more frequently at specific outlets, while seeking discounts and other deals. TABS Analytics’ inaugural Wine and Liquor survey was conducted in June 2018 by SSI Research to examine key consumer, product and channel trends across 11 types of red and white wines and eight types of liquor, as well as attitudes toward use of cannabis. The survey included 1,900 geographically and demographically dispersed consumers, ages 21 and older. 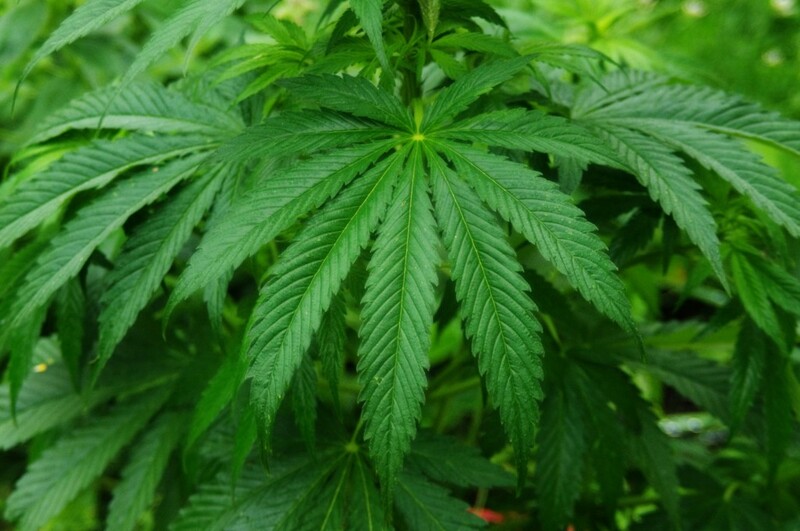 Legalization of cannabis to have minimal impact on beverage alcohol sales – Only 5 percent of regular wine purchasers and 9 percent of regular liquor purchasers indicated strongly that they would drink less if cannabis was legalized. Further, there does not appear to be a strong constituency against the legalization of cannabis, with less than 20 percent of wine and liquor drinkers saying they strongly opposed legalization. Higher Education and Income Drive Wine and Liquor Purchases – Education has a high correlation with wine purchasing, growing from 29 percent for high school graduates or less to 60 percent for those with post-graduate degrees. Liquor purchases follow a similar trajectory, peaking at 40 percent with college graduates. 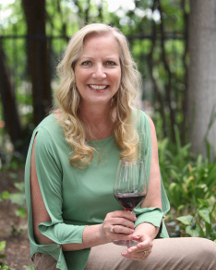 Income appears to be a stronger predictor than education, however, for wine purchase levels, with 68 percent of consumers with incomes of $250,000 or more saying they regularly purchase wine. Liquor also shows upward momentum at higher income levels but is only regularly purchased by 42 percent in the highest income bracket. The survey also showed definite skews in ethnicity, with white consumers purchasing wine more frequently, black consumers purchasing liquor more frequently, and Hispanic and Asian purchasers at equally high levels for wine and liquor. Geographic Wine and Alcohol Preferences Defy Conventional Wisdom – With the popularity of wine destinations of Napa and Sonoma in California, one would expect the West to dominate in wine purchasing. However, looking at regional preferences, the Northeast is the region where the largest percentage of people (53 percent) reported purchasing wine at least once during the past year, with the state of New Jersey outpacing the other top 13 states by a wide margin. Interestingly, the West region ranks lowest at 41 percent. Liquor purchasing is steady, around 35 percent in all regions overall. A closer look at census regions shows that only in the mid-South is liquor and wine purchasing equal at 41 percent. Types of Wine and Liquor Purchased Highly Fragmented – Merlot (44 percent), Chardonnay and Cabernet (tied at 38 percent) are the top three types of wine purchased, while the remaining eight types are being purchased by 33 percent or fewer of consumers. At 61 percent, vodka is the most popular alcohol, with whiskey (45 percent), rum (36 percent) and tequila (35 percent) rounding out the top four types. Throughout 2018, TABS Analytics is conducting five studies across the consumer-packaged goods industry including: baby care, vitamins, wine and liquor, food and beverage, and cosmetics. The next webinar, on the food and beverage industry, will take place on September 12, 2018. Please visit our website at http://www.tabsanalytics.com. More information about TABS studies is available at http://www.tabsanalytics.com/resources. Operating since 1998, TABS Analytics, based in Shelton, Conn., is a technology-enabled analytics firm. Its mission is to simplify and improve the way analytics are conducted in the consumer products industry. TABS offers cloud-based software analytics and applications solutions, including TABS Insight®, Pivotstream® and TABS Total Insights™, for CPG manufacturers that integrate, harmonize, and analyze sales and marketing data. Additional services include TABS CatMan Advantage™, an outsourced category management solution, TABS WorldView™, a global business intelligence tool, and TABS Promo Insight™, a cloud-based software and consulting service that helps companies measure, plan and optimize trade spending. For more information about TABS, please visit http://www.tabsanalytics.com/press-room to contact us directly. On August 8, 2017, Badger Case officially launched its newest product line, the portable “Badger Bar,” proudly made in Wisconsin. 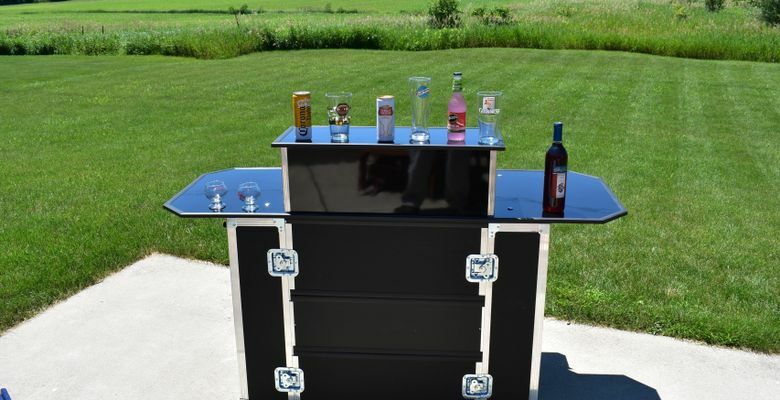 The portable bar appeals to a wide audience from bartenders and event planners to homeowners and liquor distributors. The Badger Bar assembles in minutes, folds neatly into one of our custom-made Badger cases, and fits into the trunk of a truck or SUV. 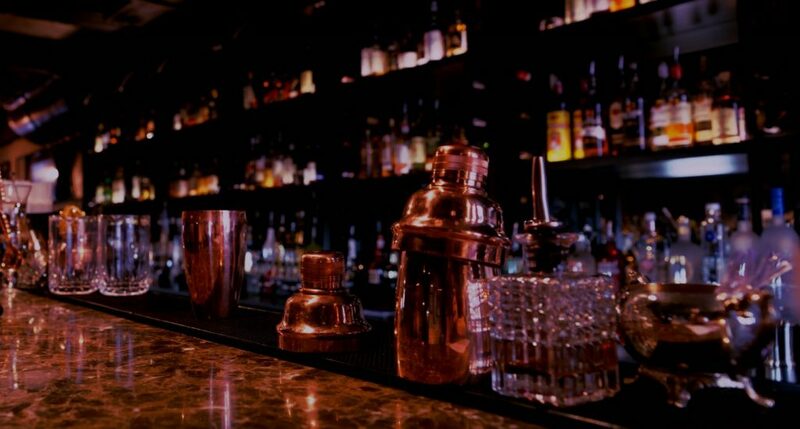 “The Badger Bar is a real game changer for the professional service industry. Not only is it sleek and cool to look at, but it’s portable, affordable, and a huge timesaver … setting up in only minutes,” says Joseph Couto, Vice President of Badger Case. The portable bar is available in red or black and a custom logo can be added for a minimal charge. The bar is available for purchase on Amazon.com, or by calling us at (262) 268-9950. Badger Case, founded in 1959 as Badger Leather Goods has been servicing customers in the U.S. Military, professional sports teams, tech companies, and hospitals. The company was originally founded as Badger Leather Goods and is now an Alliance Technology Company. Please visit our new microsite http://www.badgerbar.com for more information. For those with a creative streak, the adults-only Casa Velas boutique hotel in Puerto Vallarta is delighted to offer its guests a new exclusive experience that combines both painting and wine tasting. Every Monday, Mexican artist León de la Vega guides guests through hour-long themed art workshops that is complimented with an authentic Mexican wine tasting. Class topics include In the Footsteps of Miro, Calligraphy, Plein Air Painting, Drawing the Human Figure, Wine Sketching, and Painting Waves. There is also an interactive lesson on the beginnings of the local art, Vallarta Naif. Art enthusiasts staying at the hotel can discover how to master these different painting techniques in a variety of settings, from a private ocean club with vistas of the Banderas Bay to a picturesque terrace surrounded by lush foliage with views of the Marina Vallarta golf course. The new art sessions are part of the resort’s rotating schedule of complimentary dining offerings and entertainment activities for couples. Originally from Mexico City, León de la Vega is founder of Estudio-café, a cultural center promoting local artists, authors and environmental activities. His work has been shown everywhere from Mexico City and New York City to Santa Fe and Albuquerque, New Mexico. A proponent for human development and healing through aesthetics, he recently presented a TEDx talk on handwriting. Painting with Wine is just one of the interactive food and beverage tastings and entertainment activities for guests of the hotel each night. Every evening at six in the main lobby and Ocean Club are hosted activities for guests to participate in, creating a unique and ever changing experience for couples. Offerings range from a wine and cheese tasting, Cuban cigar rollers and margarita samplings to Dinner with the Chef, Bellini night, martini tastings, and even a casino night, where guests receive fake money for betting which can be used at the boutique if they win. Rates start at $232 per person per night based on double occupancy. At Casa Velas, luxury accommodations, gourmet meals, premium liquor and wine, 24-hour suite service, use of the fitness center facilities, WIFI, taxes, and gratuities are included in the nightly rate. For more information please visit http://www.hotelcasavelas.com. 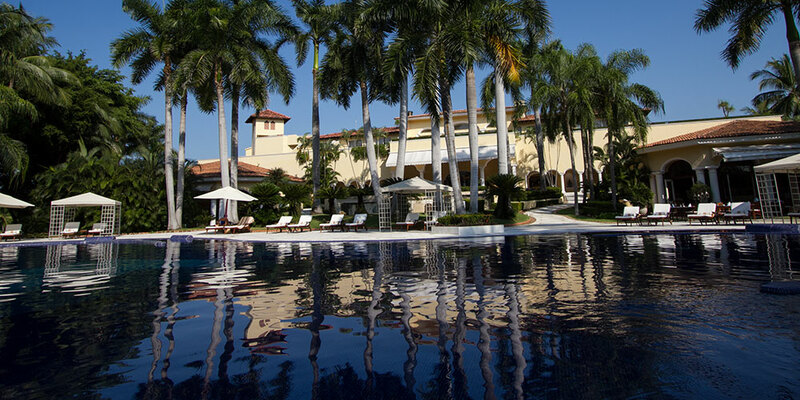 Casa Velas is a luxury all-inclusive boutique hotel and ocean club for adults only, reminiscent of a Spanish hacienda, and nestled on the greens of Marina Vallarta’s 18-hole golf course. The hotel features a private ocean club and is just minutes from the beach. It has received the AAA Four Diamond Award for hospitality seven times and has been in the top two in TripAdvisor for Puerto Vallarta since 2010. Located just five minutes from Puerto Vallarta Airport and only 15 from the popular downtown area, art galleries and “El Malecon” (the boardwalk), the hotel features 80 spacious suites, some with private pools and Jacuzzis. Spa Casa Velas encompasses treatment rooms for singles and couples, a hydrotherapy area, a garden-view fitness center equipped with state-of-the-art exercise equipment, and a beauty salon. A novel service is a handbag bar where guests can enjoy use of a “loaner” designer handbag at no extra charge. 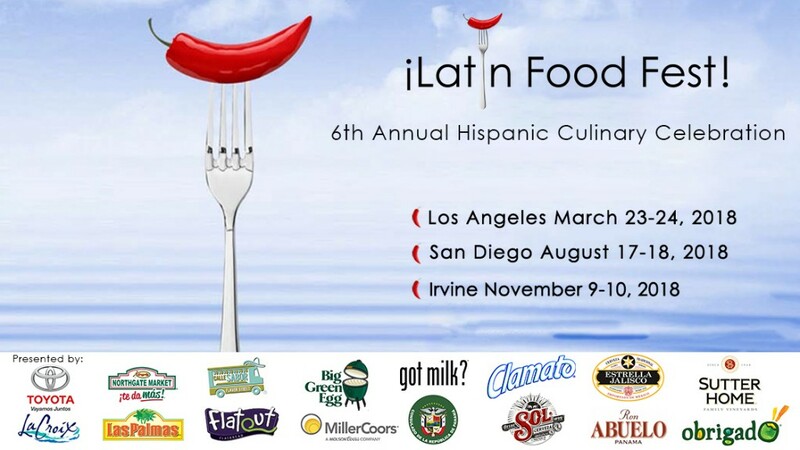 Emiliano, the AAA Four Diamond rated a la carte fine dining restaurant, is in the hands of one of the area’s leading chefs serving Mexican and international cuisine. Guests can also enjoy dining privileges at the sister resort, Grand Velas Riviera Nayarit, with three gourmet specialty options. Casa Velas is operated by Eduardo Vela Ruiz, majority owner, founder and president of Velas Resorts, with brother Juan Vela by his side, vice president of Velas Resorts. 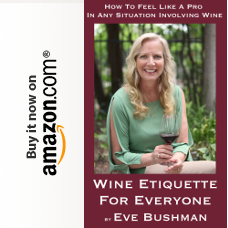 Becoming a seasoned winemaker or experimental spirit distiller is closer than you may think with the help of the first for home-use, barrel aging apparatus known as the Oak Bottle. The Oak Bottle is an unprecedented bar essential that’s revolutionizing the way consumers enhance the flavor profiles of their favorite alcoholic beverages in the comfort of their own homes. With the Oak Bottle, it’s easy to transform the ordinary into something extraordinary in the span of only a few hours to a few days. Wine and spirit enthusiasts are putting it to use by taking cheap or average tasting options and elevating them to palette pleasing levels. A paltry Chardonnay, Merlot, or Cabernet can become a restaurant quality vintage, while the simple Whiskey, Brandy, or Tequila becomes something rich and sip-worthy. wineThe sleek vessel works as an oak aging accelerator, adding subtle caramel notes, smoothness, and other oak traits to the liquid it holds. Each is made from 100% American white oak that’s been handcrafted and charred just like the classic barrel. Similar to using a barrel, it must be filled or bathed with water to let the wood swell and seal itself. Then it’s ready to be filled with either a wine or liquor and left to age for anywhere from 2 to 48 hours. “We are embarking on a journey in a marketplace with a never been done before product that has the potential of revolutionizing the industry,” said Oak Bottle Creator Joel Paglione. Trends in aging whiskey and other spirits are on the rise, and the Oak Bottle is excited to be the first effective household tool to tackle the market. “It’s putting the power of experimentation and personalization into consumers’ hands affordably, giving them the chance to age a young spirit into one ripe with character and body in only a few days,” said Paglione. 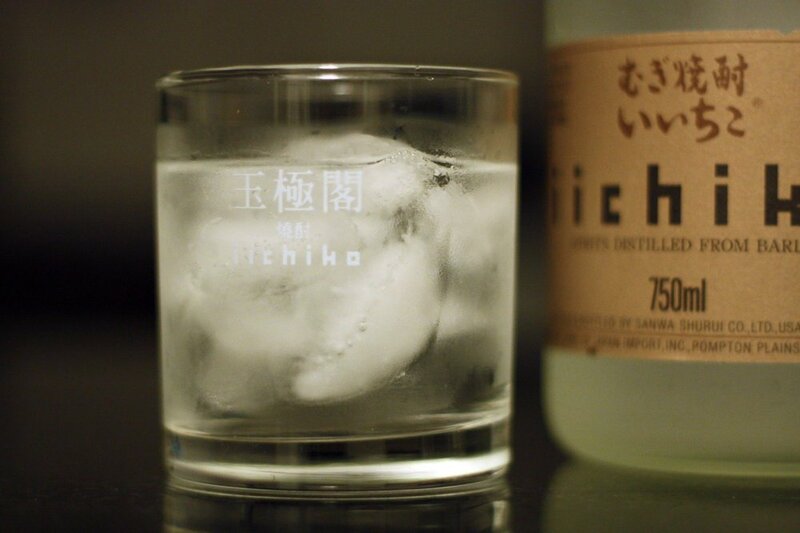 Technomic Inc., the leading food research and consulting firm, noted in a recent press release the growing popularity of signature cocktails. Barrel aged cocktails in particular are picking up steam in bars and lounges worldwide, and the Oak Bottle’s conveniently portable size, reusability, and quick turnaround time is helping to blaze the way. Recently,two of the top bartenders, James Estes and Claudiu Mnerau, won the Diageo Reserve World Class heat while utilizing the Oak Bottle. This year Oak Bottle is planning to take the brand to new heights as they prepare to launch a much anticipated Kickstarter Campaign. Highlights of the upcoming launch will include the release of their recipe book, aged, which will provide enticing recipes and helpful tips on barrel aging using the Oak Bottle. Oak Bottle Creator and Chicago Resident, Joel Paglione grew up immersed in the winemaking industry through his family’s vineyard and winery. It was here he learned that the smaller the oak barrel, the quicker it was to achieve that ideal oak character. Yet, there were no cost effective, small sized options available for the home enthusiast. 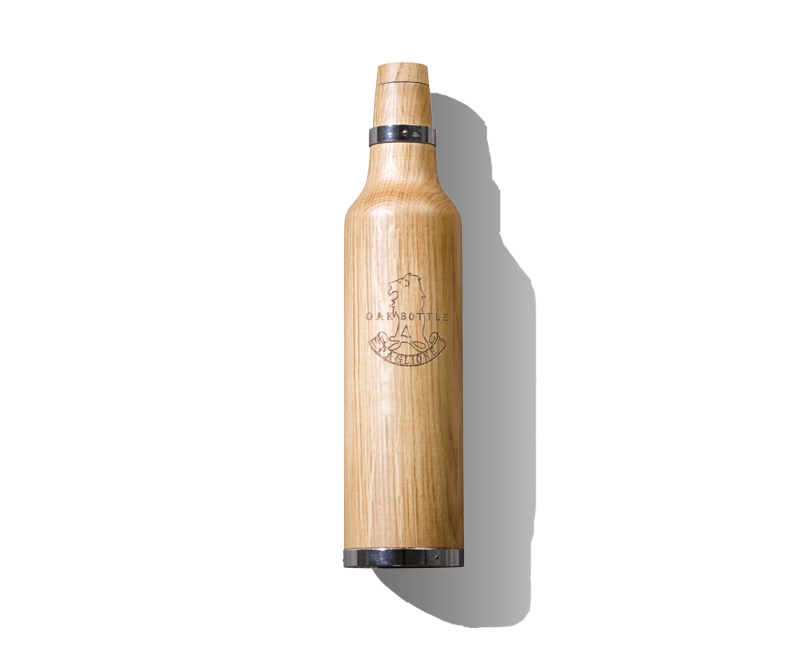 This revelation spurred him to develop the smallest possible oak infusion vessel ever made and the Oak Bottle was born. His invention is making its way into retailers including Brookstone, Bed Bath & Beyond, Lakeland UK and many stores in the Midwest, and can be found worldwide in the USA, Dubai, Russia, the UK, Australia, Canada, and Germany. It has even been put on display in North America’s largest wine museum next to the historic oak barrel.